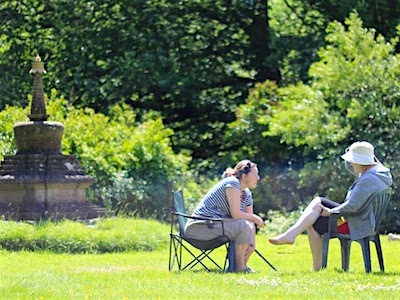 We are a community of 8 Dharmacharinis living together, running retreats and taking care of our retreat centre. 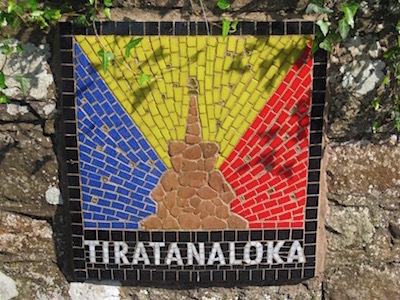 As the Tiratanaloka Ordination team we offer a training for ordination. This training has two aspects: getting to know and understand the Order, which is based on Sangharakshita’s vision, and deepening one’s practice to the point at which it becomes effective. Who Comes On Retreat There? 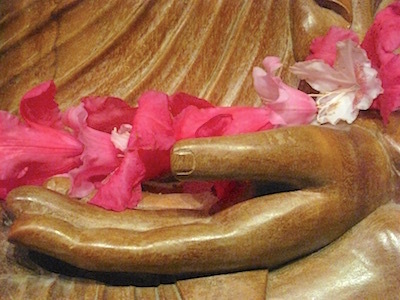 All of our retreats are either for women who have asked to join the Triratna Buddhist Order, called Going for Refuge retreats, or for Dharmacharinis, which include Post Ordination retreats for those recently ordained.